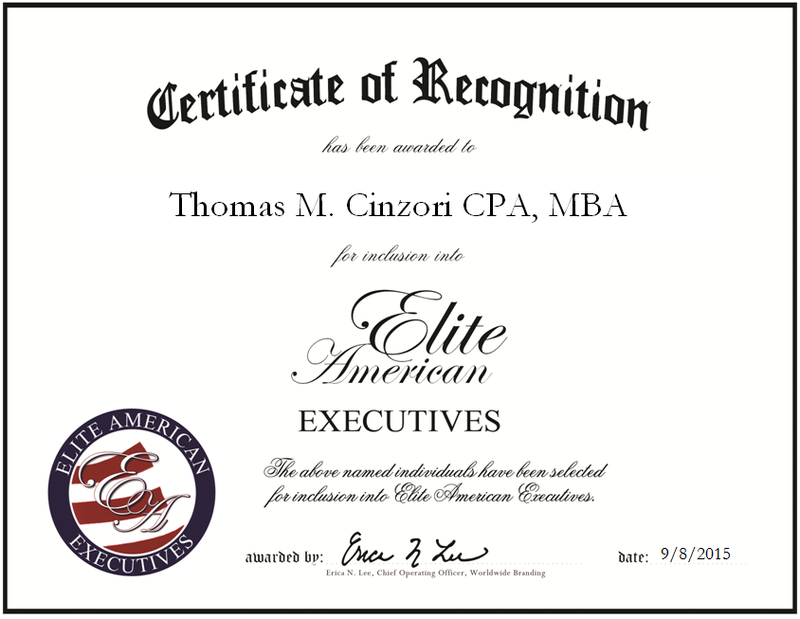 Troy, MI, September 8, 2015, Tom Cinzori, Chief Financial Officer for Fisher/Unitech, has been recognized by Elite American Executives for dedication, achievements and leadership in finance. Mr. Cinzori has been successful over the last 24 years by truly believing that “there are no limits other than those we put on ourselves.” His expertise in finance, accounting and order management has allowed him to obtain his position with Unitech/Fisher and add tremendous value to the software manufacturing company. In his role, Mr. Cinzori supervises four acquisitions, manages company mergers and overhauls treasury functions. In recognition of his excellence in his career, he earned the title of VIP of the Year for 2015. In addition to his breadth of experience, Mr. Cinzori is knowledgeable because of his impressive educational background. He holds an MBA in finance from the University of Colorado Boulder and a bachelor’s degree in accounting from Eastern Michigan University. Separated from other financial professionals because of his passion and work ethic, Mr. Cinzori stays on top of trends and technologies by affiliating with the Maryland Association of Certified Public Accountants and the American Institute of CPAs. Looking ahead, Mr. Cinzori plans to work toward a CEO position. 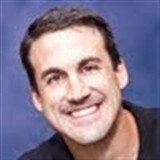 This entry was posted in Manufacturing and tagged 3-D printers, accounting, acquisitions supervisor, finance, mergers, order management, software products. Bookmark the permalink.